But patients would still be able to continue waiting for the NHS if they’d rather – the new rule would simply be there to make sure they have options. ‘The backlog of patients waiting to start treatment continues to grow,’ said Professor Derek Alderson, president of the Royal College of Surgeons. ‘There are now over 100,000 more patients waiting longer than 18 weeks to start treatment when compared with the same time last year. ‘While we support NHS England’s plans to pilot new targets and measurements that could improve care, changing targets will not solve the underlying challenges our health service faces. 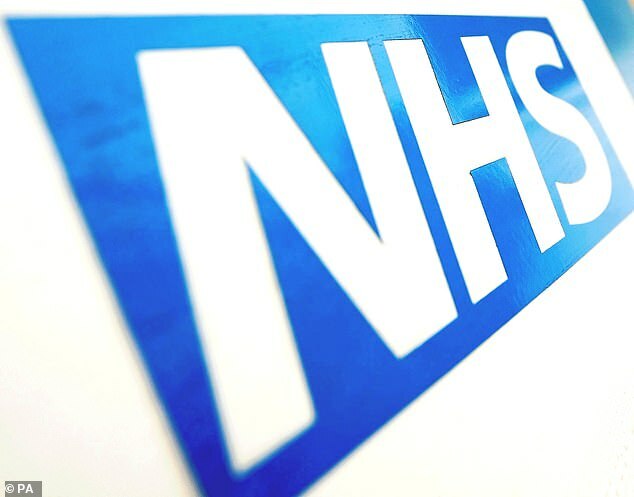 ‘With the worst of winter now hopefully behind us, there is an urgent need for a plan to deal with the increasing backlog of patients on the planned care waiting list and we will work with NHS England to bring this about. Its chief executive, David Hare, told the HSJ: ‘The 18-week target should still be the default, however, and it is important to note that a wait of over six months is still far too long for the vast majority of patients. ‘What needs to happen for this new right to be effective is a proper national approach to identifying spare capacity and making patients aware of their options well before they hit 26 weeks. The most recent NHS data, for January, showed there were 4.16million people on the NHS waiting list. This is the second highest number ever, fewer only than 4.18m in October last year. More than half a million (552,219) of those people had been waiting for more than 18 weeks, and 2,157 had been waiting for more than a year. The Royal College of Surgeons this month warned hospitals need to take ‘urgent action’ to clear the backlog of patients needing surgery. The charity said 227,569 people have been waiting more than six months for treatment. Its president, Professor Derek Alderson said: ‘The backlog of patients waiting to start treatment continues to grow.